The learning environment and conditions teachers create for students is essential to their success. When the atmosphere is warm, inclusive and inviting, students are more likely to speak up in class and feel like valued members of the classroom community. 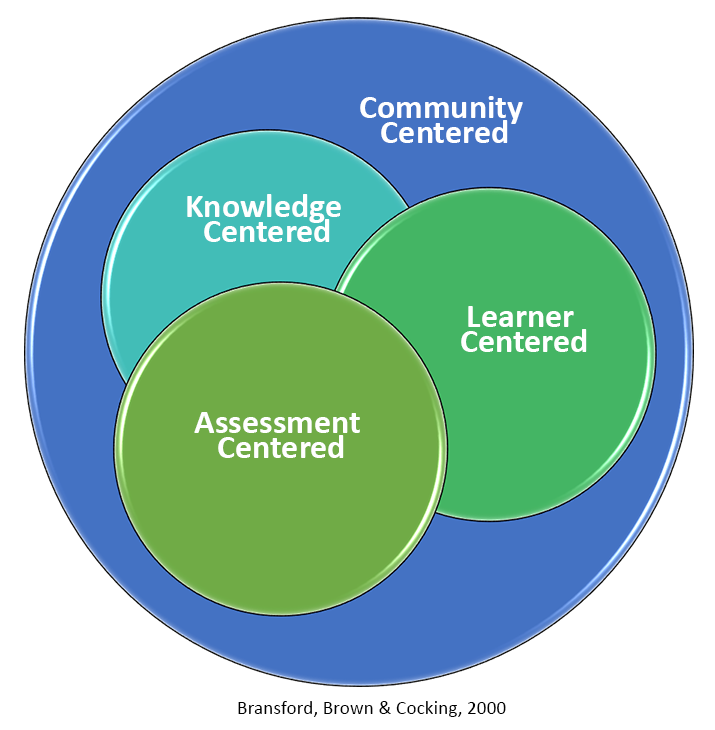 In their book, How People Learn Bransford, Brown & Cocking state that learning environments designed around how people learn are learner-centered, assessment-centered, knowledge-centered within a community. 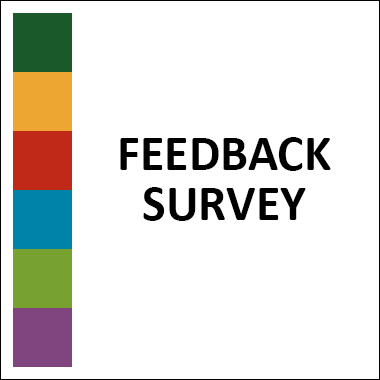 The term learner-centered refers to learning environments in which teachers pay close attention to the competencies (knowledge, skills, attitudes and beliefs) that students bring with them into the classroom. Learning environments that are only learner centered would not necessarily sponsor the type of deep understanding that would be found in an inquiry learning environment. 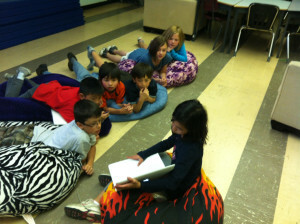 Learning environments designed around the features of strong inquiry are also knowledge-centered classrooms. 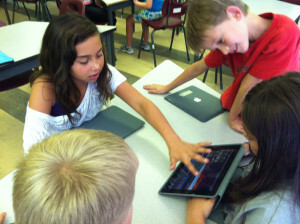 Teachers in knowledge-centered classrooms take seriously the need create an inquiry learning environment. The knowledge-centered component of an inquiry learning community is organized so that students combine experience and information in order to engage in knowledge building. Students learn to work with information through manipulating information and ideas by synthesizing, generalizing, explaining, hypothesizing, or arriving at conclusions that produce new meaning and understandings for them. 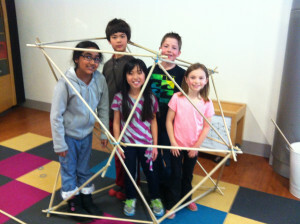 Using experiences and information they learn to engage in knowledge building. They learn to solve problems, pose problems, build on existing knowledge, bring forward evidence, improve upon existing ideas, explain new insights, and integrate new ideas while developing expertise. Through the processes of knowledge building students engage in extended conversational exchanges with the teacher and their classmates about subject matter in a way that builds an improved and shared understanding of ideas or topics. 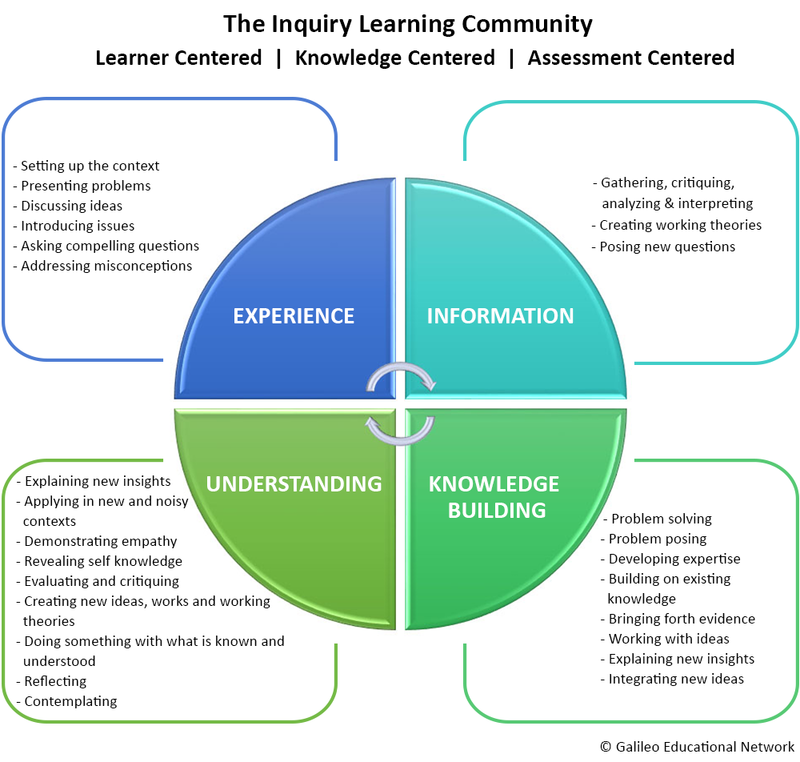 An inquiry learning community is one that is focused on developing deep and complex understanding in all students so that they are able to make connections between substantive knowledge and either public problems or personal experiences in their lives outside of school. The classroom itself can be seen as a living, breathing thing; a dynamic space that continually recreates itself. This re-creation is built on solid connections between students, teachers and parents, and it’s based on students’ evolving needs . Creating a community of learners is the foundation of effective teaching .